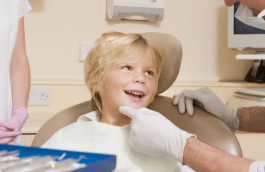 Why Parents Should Consider Sealants For Children - Thomas E. Cooke, D.D.S. Dental sealants are plastic resins that are placed over the chewing surfaces of the back teeth. The back teeth are considered the molars and the premolars. The molars are the most commonly sealed teeth. They should be placed between the ages of 4 and 17. Their purpose is to prevent Cavities. 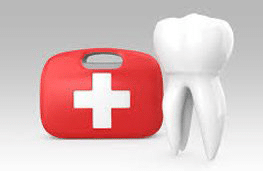 The main reason that dental sealants are placed is because of prevention of cavities. This is the most common prevention tip for children. Acid exposure from bacteria and foods sometimes causes a break in the enamel coating of teeth which results in a cavity. Having sealants placed can stop the acid from eating a hole in your child’s tooth. The back teeth are much harder to clean because they have on the chewing surface what are called pits and grooves. 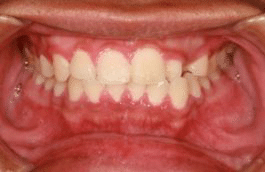 These areas are also called the chewing grooves of the teeth. 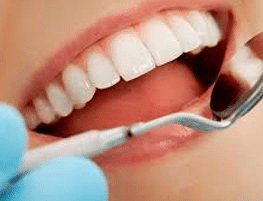 The grooves sometimes catch food and bacteria which results in acid formation.This acid then causes a hole in the enamel which is tooth decay. 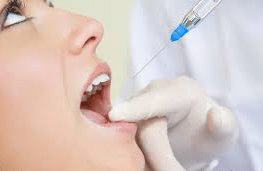 The procedure of placing sealants is very easy. It takes only few minutes per tooth. It does not require numbing. A high-intensity light is used to make the resin hard. It is as easy as placing fingernail polish. 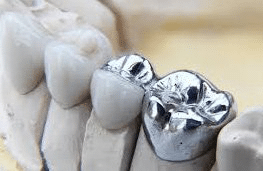 It costs very little to have a sealant placed compared to a filling. Most insurance companies are paying for sealants at 100%. They believe in preventing a cavity overpaying for a filling. 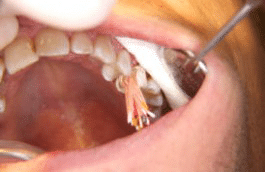 Some teeth that have cavities in the chewing surface end up needing a root canal. Sealants have been known to prevent this. If properly cared for, sealants can last a long time. 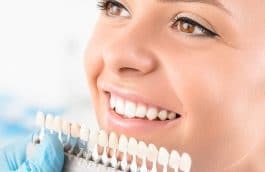 Getting your teeth professionally cleaned every 6 months and good home care will give your sealants a great chance to last a long time.